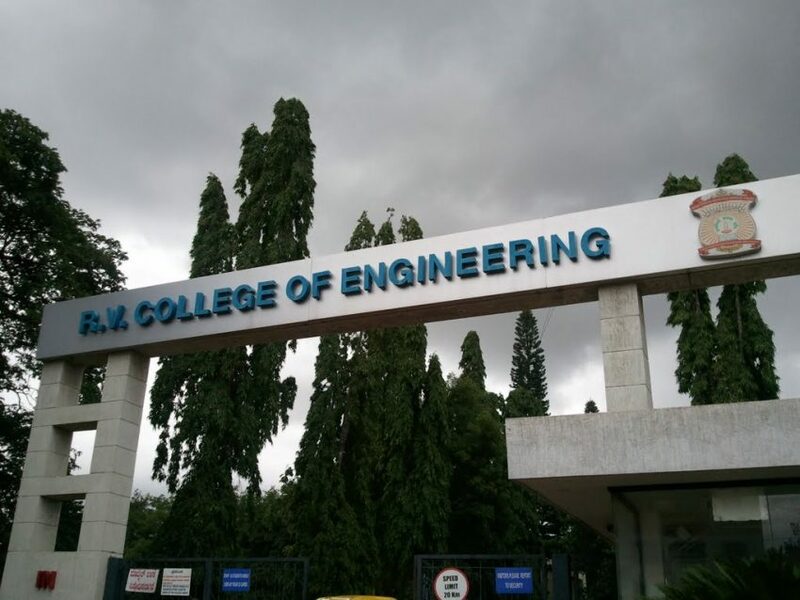 Rashtreeya Vidyalaya College of Engineering is a private technical co-educational college located in Bangalore, Karnataka, India. It was Established in 1963. RVCE has 11 departments in engineering, one school in architecture, and a Master of Computer Applications department. Also, it is affiliated to the Visvesvaraya Technological University, Belgaum. The undergraduate courses are granted academic autonomy by the university. RVCE is also accredited by the All India Council for Technical Education (AICTE) and all its departments are accredited by the National Board of Accreditation (NBA). Also, it has twinning programs and has tie ups with many institutions across the world, as well as collaborations with the industry. The college is recognized as Centre of Excellence under Technical Education Quality Improvement Program (TEQIP) by Government of India. Furthermore, students of RVCE operate many student projects. The most notable being the ones supported by the Indian Space Research Organisation (ISRO), and the ones which participate in the competitions conducted by the Society of Automotive Engineers (SAE). Urban, 56 acres (230,000 m2), 13 km from Bangalore city on Mysore Road. In 2007, RVCE signed a Memorandum of Understanding (MoU) with IT company Cognizant Technology Solutions to strengthen industry-academia partnership. In October 2009, Pace Embedded Systems opened a Embedded Systems lab at RVCE to train the students in Digital Television and Embedded Systems.